Michael Veròn provides quality hides and furs handpicked by exclusive suppliers from all over the word. These hides and furs are used to meet the satisfaction and needs, to custom specification. 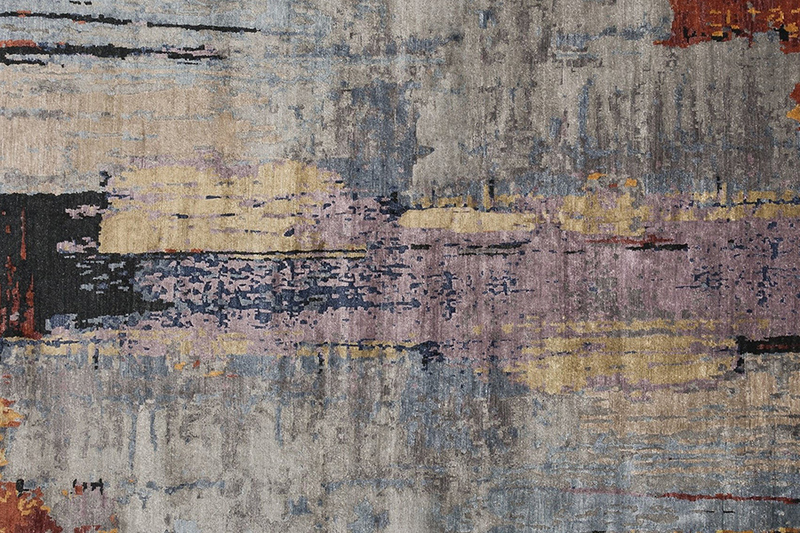 Craftsmanship, design, color, creativity & passion is what makes these rugs set the ambiance of any room and style.